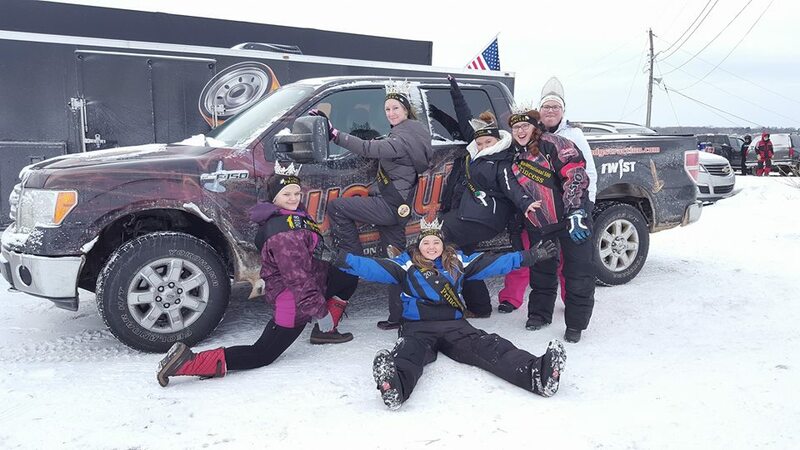 As is tradition and an integral part of the International 500 Snowmobile Race Week, the Annual Miss I-500 Pageant will be held on Friday, February 1st, 2019 at the Dream Makers Theater inside Kewadin Casinos Hotel & Convention Center in Sault Ste. Marie, MI, located just four miles east of the track. Festivities begin at 7:00p.m. The Registration Deadline for the Miss I-500 2019 Pageant has been extended to Monday, December 31, 2018.